International Junior Writers Club (IJWC) has officially been qualified for the Great Global Project Challenge for this school year 2016-2017. Sponsored by Partnership for 21st Century Learning (P21) and VIF International Education, the Great Global Project Challenge is an initiative of the Global Education Conference Network that challenges teachers and students all over the world to engage in globally connected learning opportunities, meeting Asia Society's Pillars for Global Competence, International Society for Technology in Education's (ISTE) Standards, or P21's Global Education Framework. The objective is to create and present as many globally connective projects for students and educators as possible from December 1, 2016 to April 1, 2017. 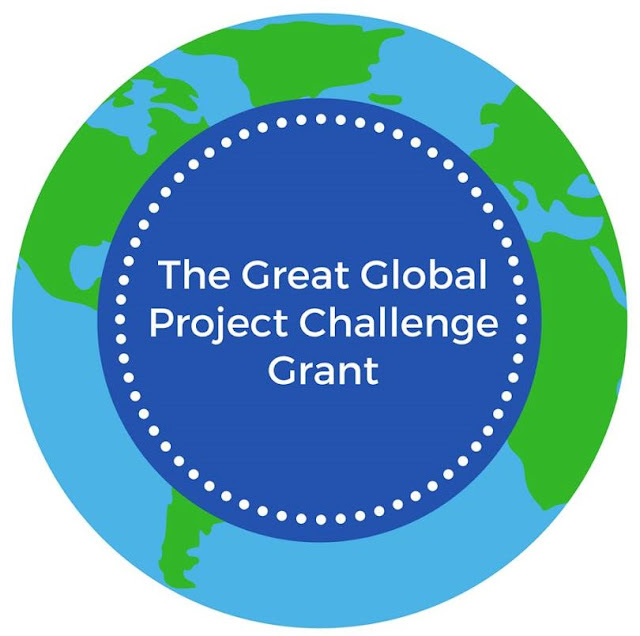 IJWC’s participation in the Great Global Project Challenge signifies Alternative Education Center's commitment to promoting globally connected learning. Win or lose, IJWC commits to sustain international writing partnerships among its participating schools. Neither lack of technology nor language challenge can hinder Alternative Education Center and its international partners from providing their students with opportunities for international learning collaboration.